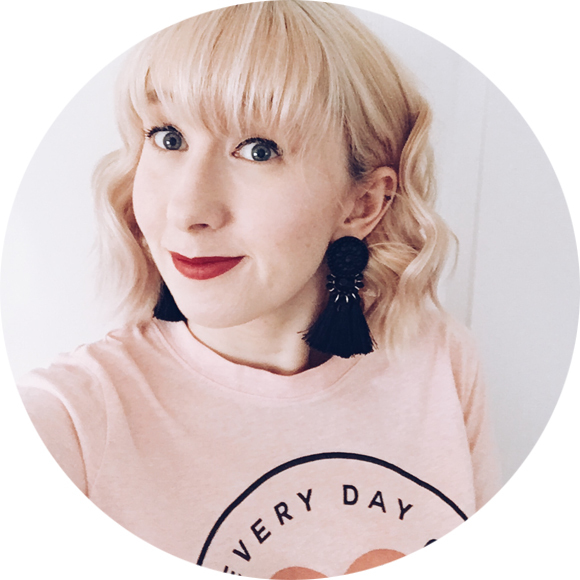 A tights subscription box – is it worth it? 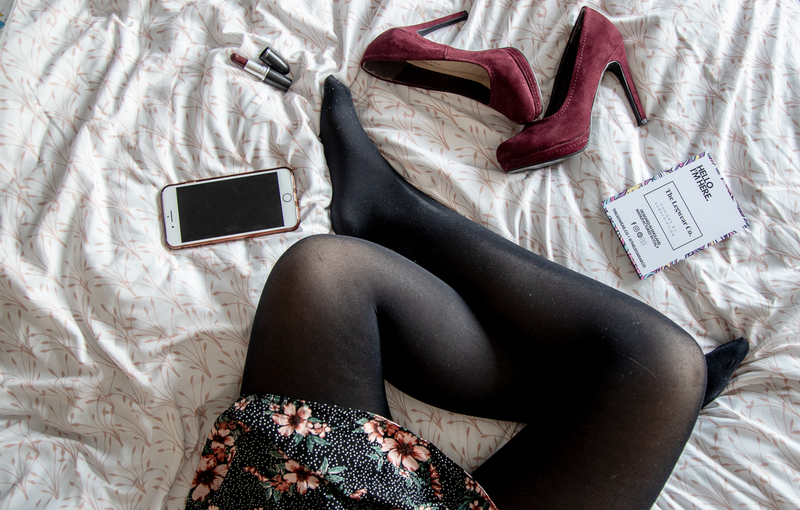 The Legwear co.
Tights! 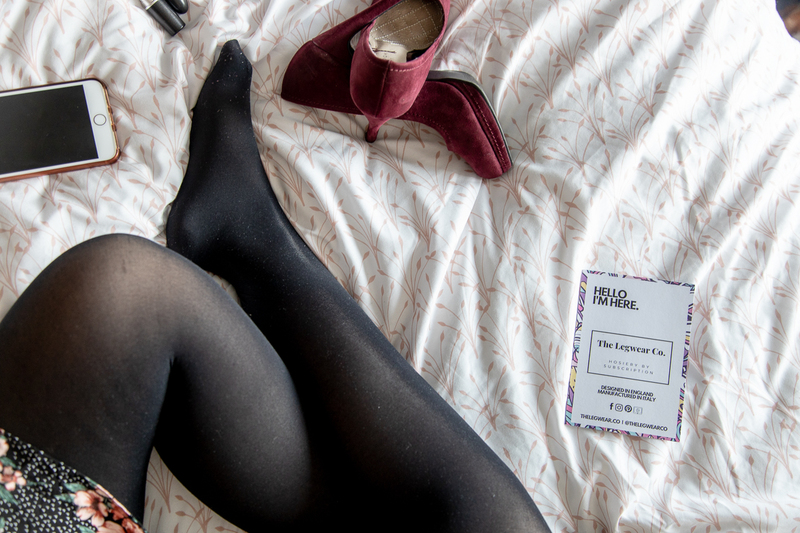 A blooming tights subscription service. The Legwear Co. sent me a box of tights to test. And test them I did. The tights arrived in a cardboard box with no plastic packaging which I loved. In there were 3 pairs of tights, 50 Denier Eco, 60 Denier Support and 120 Denier Support. How did the tights hold up? I work in a hospital, my tights get battered and annoyingly I can sometimes destroy a pair of tights in a few hours. Put them on and in what feels like 3 hours, ladder them or pull them, rendering them useless. I easily wear tights 4 out of 7 days a week and for more than 12 hours, so I really did give them a brutal testing. 50 Denier eco pair – Too thin for me. You could see my bruises on my legs but they were comfy, did need a wash to regain there shape after 1 wear (because we all secretly wear tights more than once). 60 Denier Support (as pictured) – Good thickness and I really liked the support on the upper thigh and around the tummy. The bruises on my knees showed through a little. They stayed in place all day though. 120 Denier Support – I kept these as a ‘nice’ non work pair of tights. Super black, really thick and comfy. They didn’t fall down or give me ‘Nora Batty ankles’, no unnecessary pulling up while at the bar. I was overall impressed with the quality of the tights, the 60 Denier pair lasted really well and were great for work. They didn’t ladder. There is a BUT though. The day I wore ankle boots they did go all bobbly around where the boots sat which is a shame, this renders them boot tights now, as they’re ugly in heels. Would I subscribe to a tights subscription service? Thats the big question isn’t it? I am not a fan of the usual subscription boxes, I’ve had ones in the past and the items have sat there on a shelf until I’ve binned them. This tights subscription is £34.99 and they have a 3 month warranty so actually its a pretty good deal and something I would actually use. So go for it and try them out. You get a pair free to test if you cover the postage too.